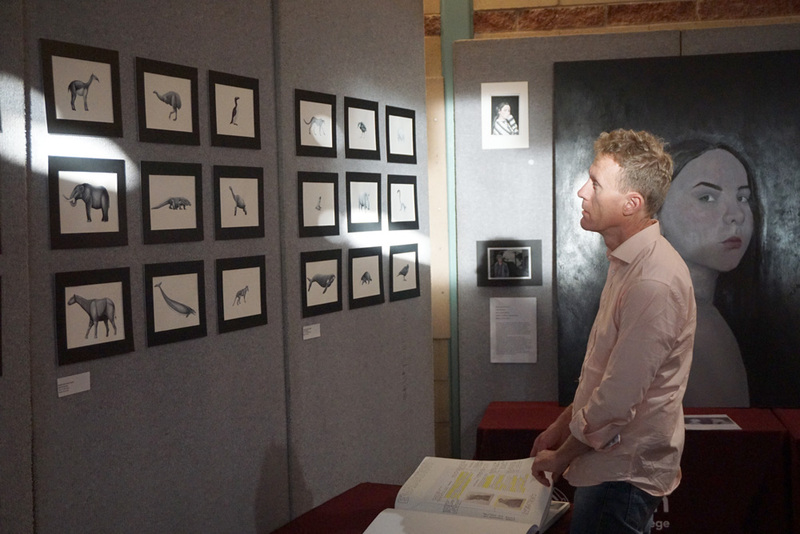 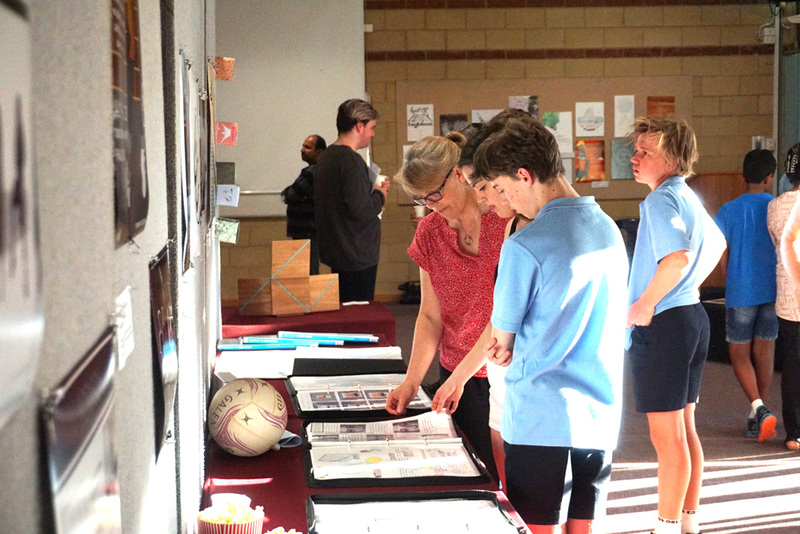 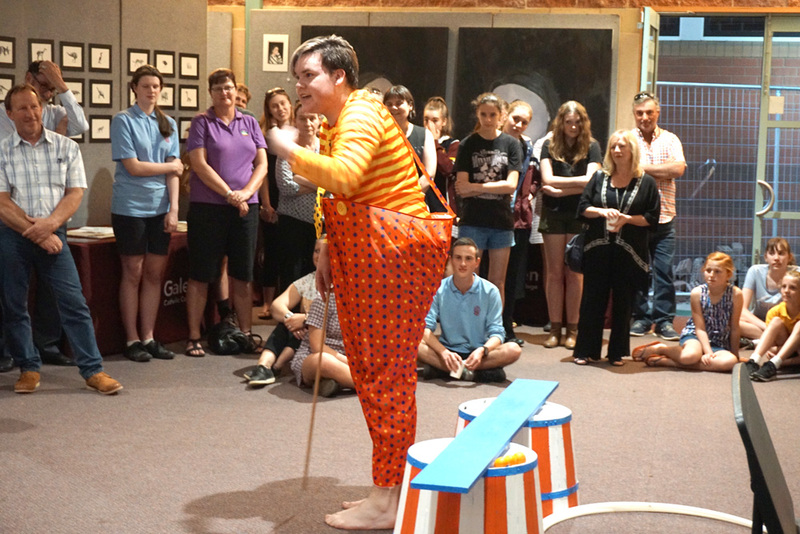 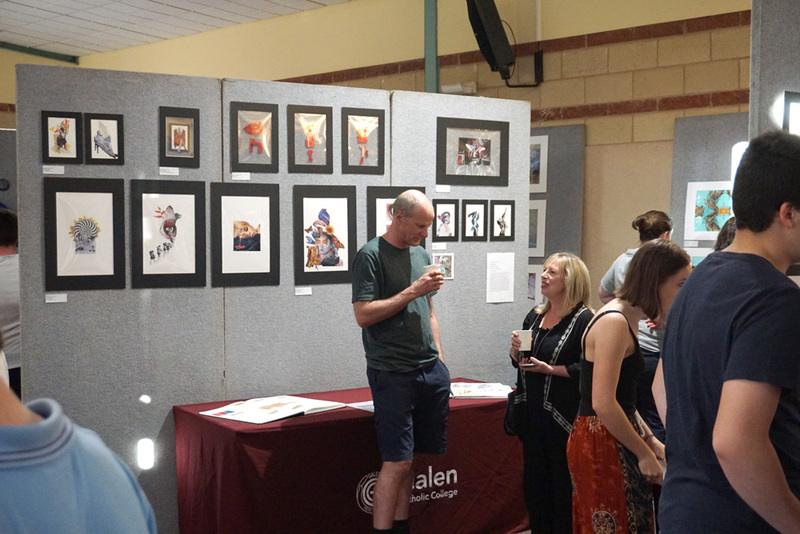 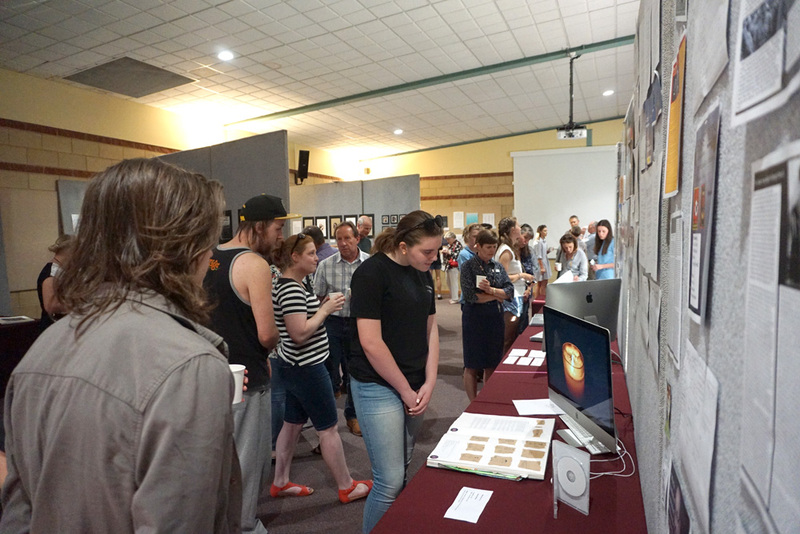 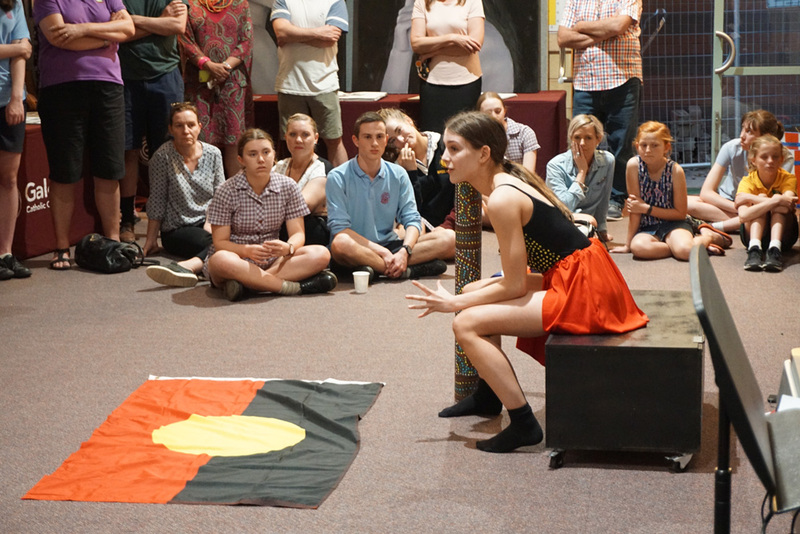 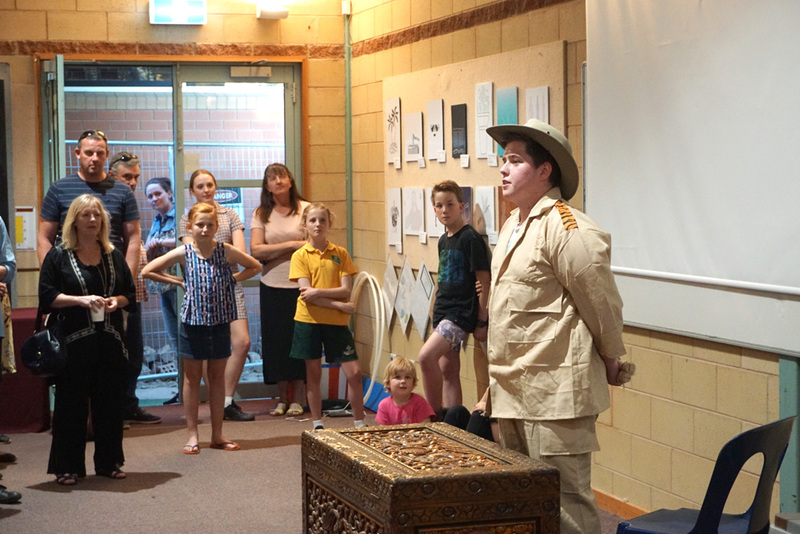 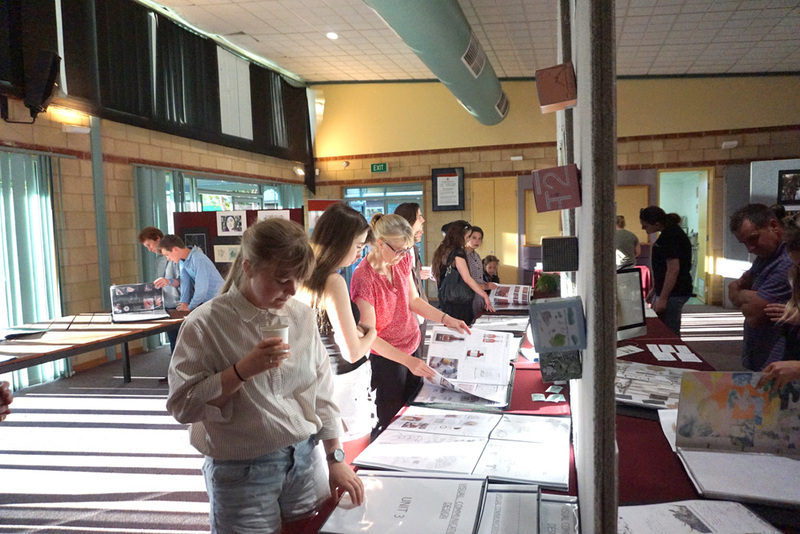 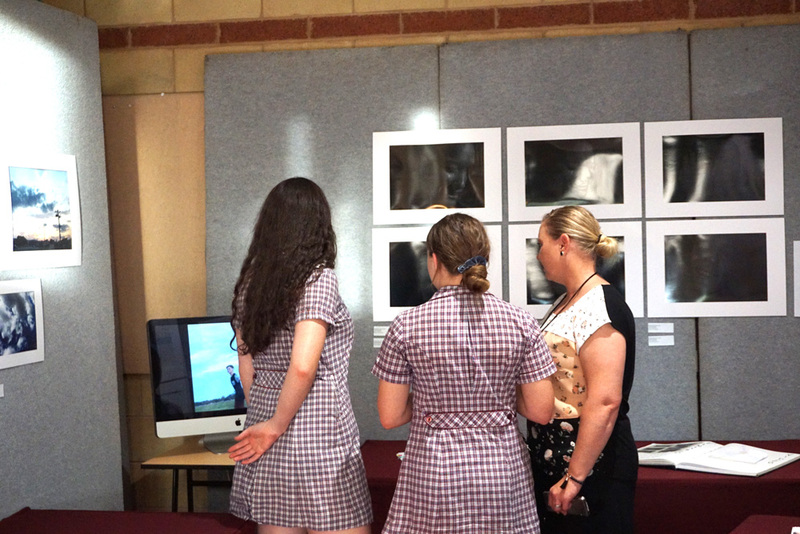 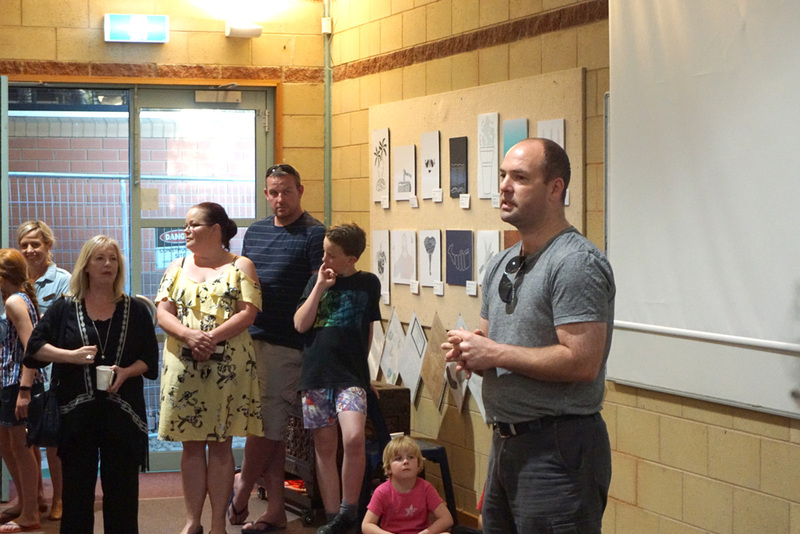 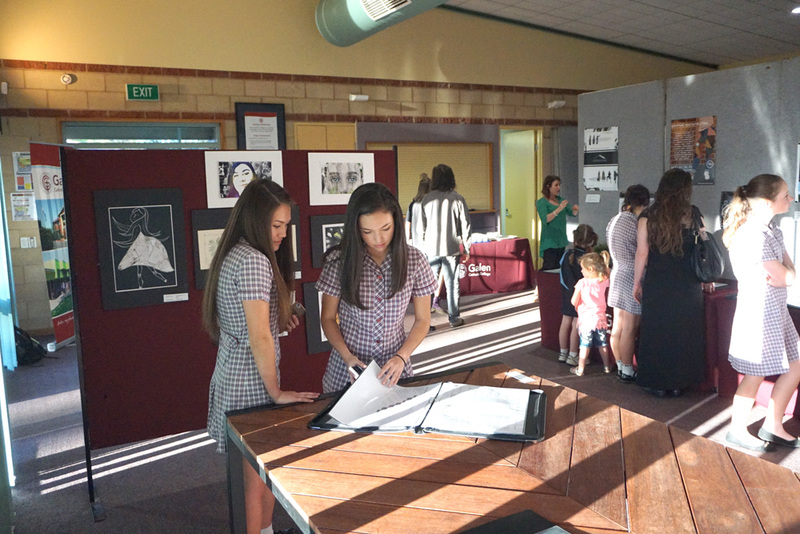 Galen’s annual Arts & Technology exhibition was officially opened on Tuesday night 17th October at the Max Fletcher Auditorium. 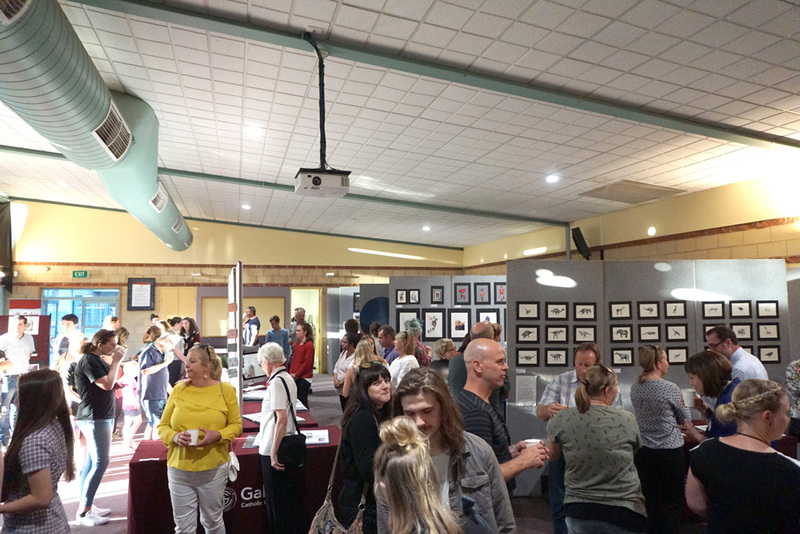 Officially opened by local photographer Marc Bongers, the show highlighted the work of Galen’s Year 12 students: a culmination of many months hard work and dedication by many young adults in the areas of Media, Visual Communication Design, Studio Art, Materials & Technology and Theatre Studies. 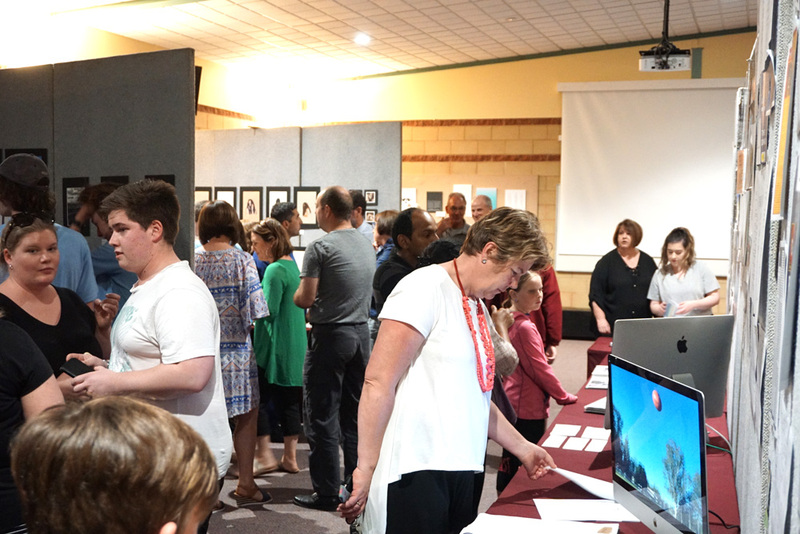 Marc noted how impressed he was with quality of the student work congratulated both the students and the teachers who’ve guided them throughout the year.